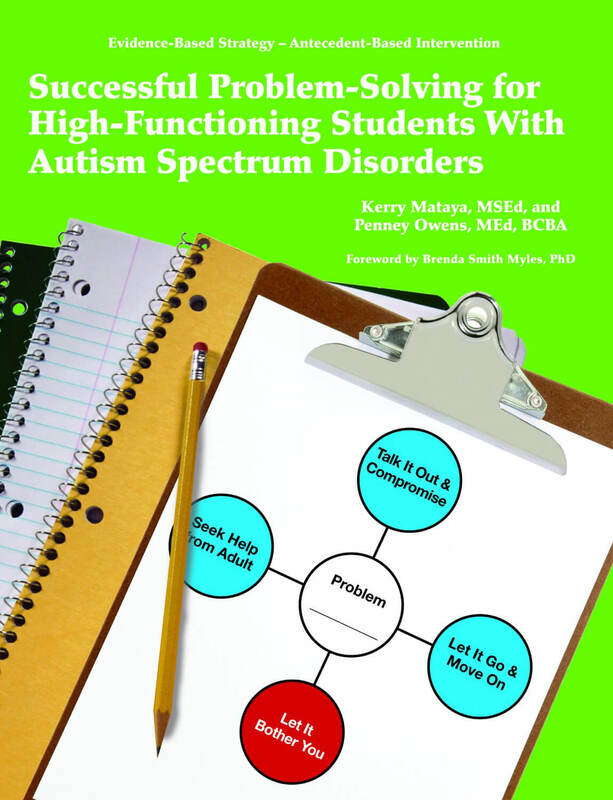 “Let’s create a class instead of the typical social skills programs!” With this statement began the development of this innovative evidence-based curriculum for secondary students with ASD and their neurotypical (NT) peers. PEERspective is a complete curriculum that teaches high school students self-awareness, self-acceptance, relationship building, conflict resolution, managing stress and wellness, and many other topics that have lifelong impact on students’ lives. 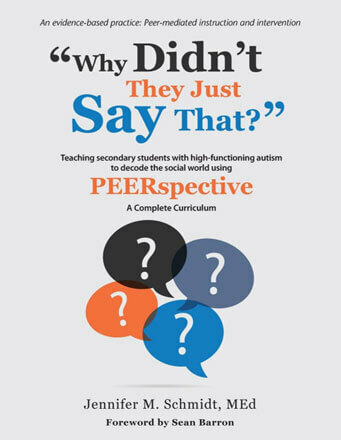 The curriculum is popular among students with ASD as well as their NT peers, leading to friendships and relationships far beyond the classroom. Tags: acting, guided practice, scripting, Social Skills. 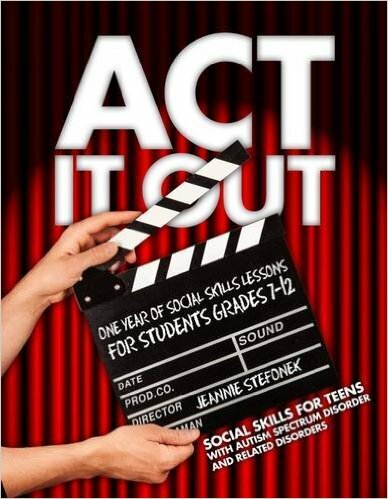 This innovative social skills curriculum addresses teens’ need to effectively use social skills across settings through motivating scripts, skits, and guided practice. The curriculum is designed for the busy teacher who wants to have fun, constructive lessons, giving students unique opportunities to show their acting skills and experience emotional responses in controlled environments. 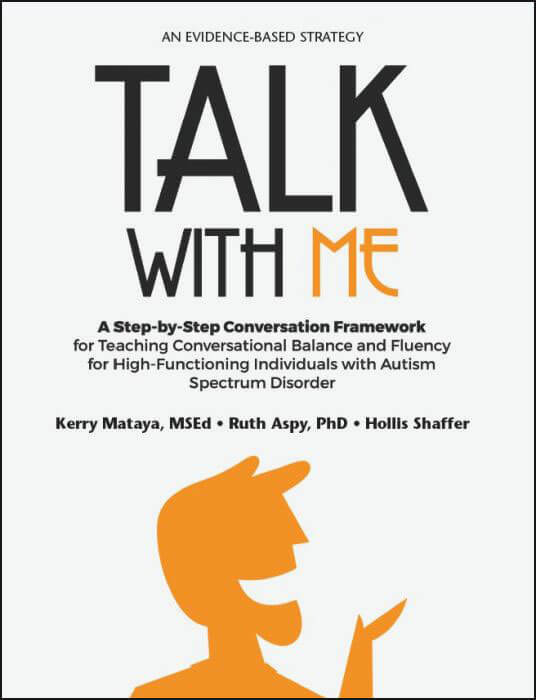 Tags: conversation framework, conversation skills, teaching and Dveloping Conversation Skills. Tags: executive functioning skills, Incredible 5 Point Scale, problem solving.